Laleham Lea was one of several small, Private Schools which opened in the district at the start of the 20th Century. Until World War II it was a thriving, well run preparatory school for boys and girls with high standards. During 1940 the numbers dropped to just seven pupils but the two principals, Miss Harrison and Miss Sargent, continued their work, making few concessions to the Blitz. The school continued to prosper after the war and in 1955 they purchased ‘Greenhayes’, the house next door. The proprietors retired in 1963 and sold the building to The John Fisher School across the road, which was an Independent Catholic grammar school for boys at that time. From 1963 the school building housed the John Fisher Preparatory Department for boys from the ages of 7 to 11 years. In the early 1970s a block of four classrooms was built between the two buildings. Soon after this the three properties were linked by a connecting corridor. An Infant Department was subsequently opened and boys were then accepted from the age of 5 years. In 1977 John Fisher became a voluntary-aided Catholic boys’ Comprehensive School within the state education system. 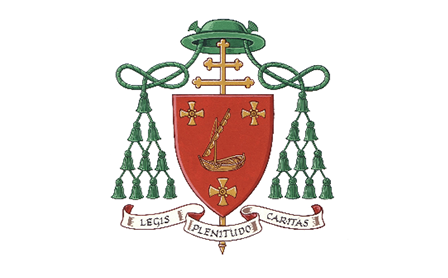 It had to cut its links with the Preparatory Department which remained under the control of the Diocese of Southwark and revived the former Laleham Lea name. 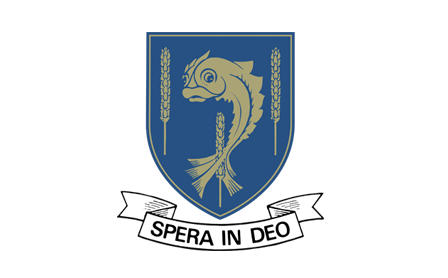 Despite this separation, Laleham Lea retained very close ties with the John Fisher School and uses the playing fields for sporting activities, the hall for the end of year play and prize giving, and the chapel for Mass and religious services. In September 1991 the School opened a Nursery and became co-educational. By the end of the 1990s all 172 full-time places had been taken up. In 2009 the Diocese of Southwark transferred the running of the school to the Laleham Lea School charitable company whilst retaining ownership of the land and buildings. The school continues as an Independent Catholic school within the Diocese. 2014 saw the appointment of a new headteacher, Karen Barry, who has continued to build on the achievements of recent years. 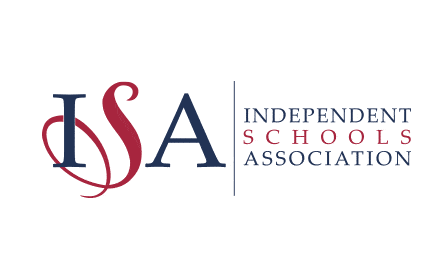 There is a committed Parent Teacher Association which takes on fundraising projects and works closely with the leadership team.